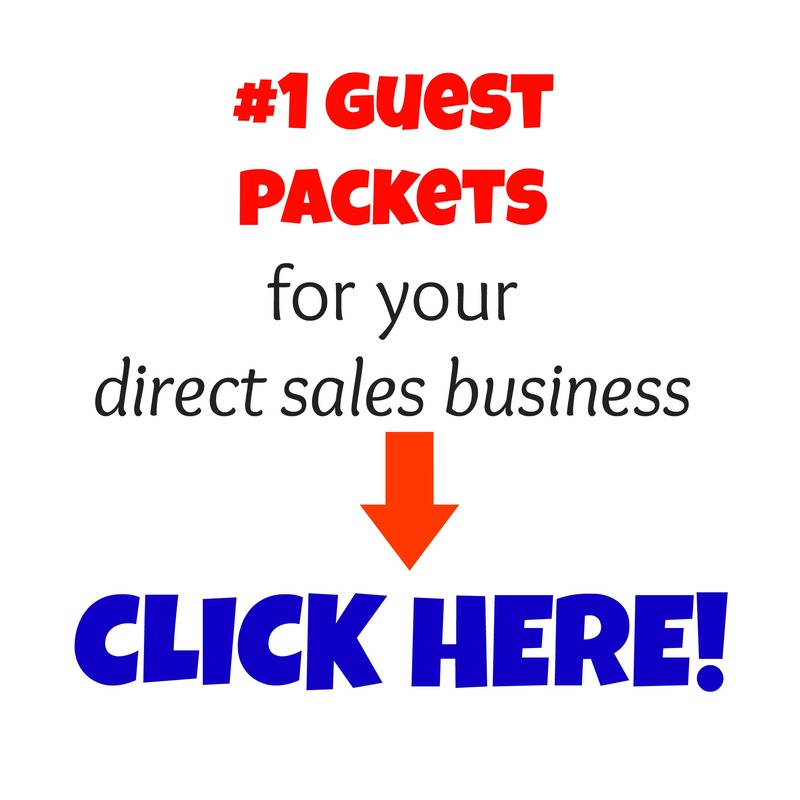 Your guest packets for your home shows should be SIMPLE~EASY~FUN! 4. and somewhere on them…put something that shows YOU, your family, your 31 WHY, something to make it personal. Give them something to connect with on a personal basis.